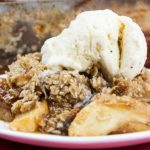 Classic Apple Crisp is a must make treat during the fall season and/or for the upcoming holiday season! Thinly sliced cinnamon-spiced apples baked to perfection and topped with a sweet crunchy oat crumble. Super easy to make and a no-fuss way to apple pie flavors. 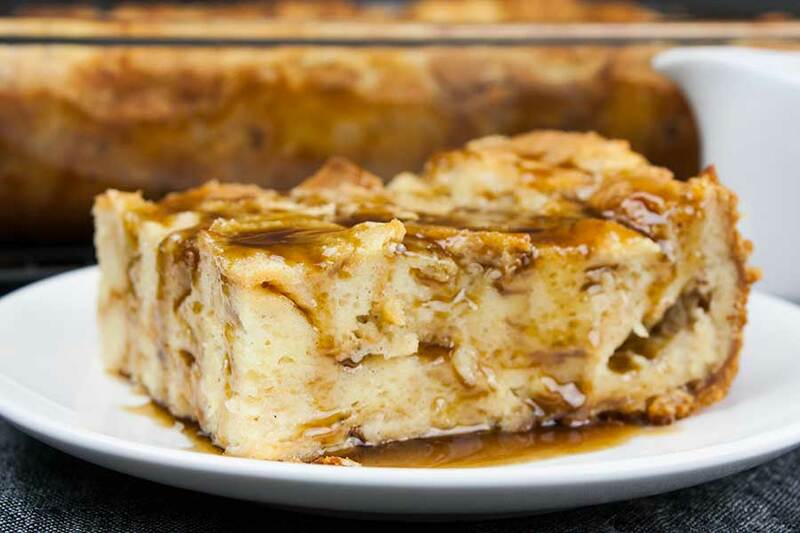 Sometimes there is just nothing better than a simple classic dessert we all remember from our childhood, right? 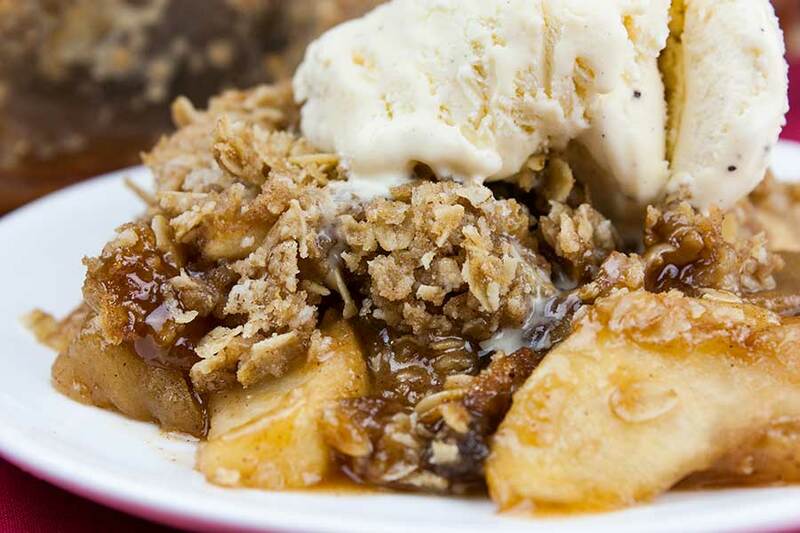 This old-fashioned apple crisp recipe will take you back with the first bite. Not to mention the amazing smell that engulfs your home while it’s baking! I use a mix of Granny Smith apples and Honeycrisp apples. The amount of sugar you choose to use will depend on the sweetness of the apples you use and how sweet you like your apple crisp. I usually use 1/2 cup to 3/4 cup. If you like a dessert to be really sweet go with 3/4 cup of brown sugar if you like it a little less sweet use 1/2 cup. I went 3/4 cup because I was using Granny Smith apples in addition to the Honeycrisp apples. Peel, core and thinly slice the apples. 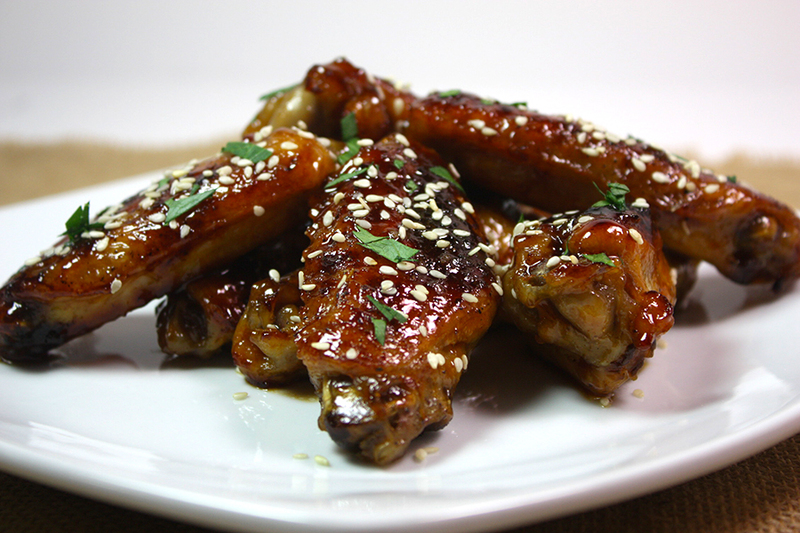 Place them in a large bowl. 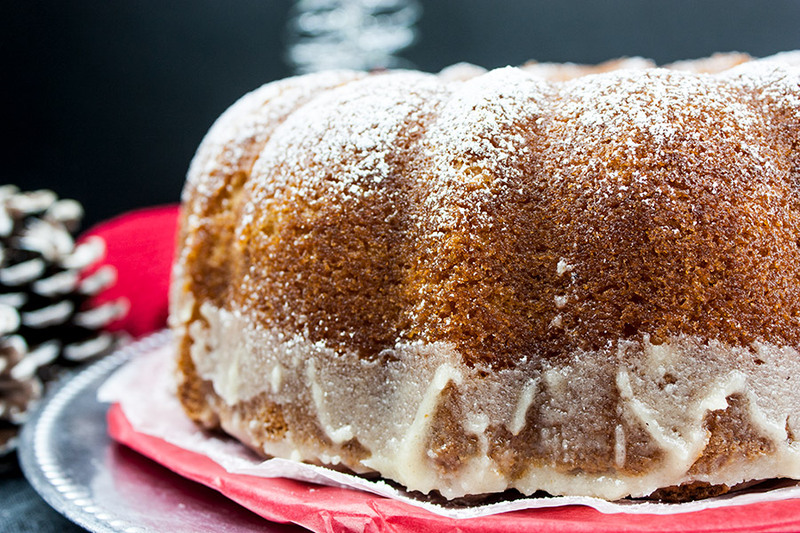 Sprinkle with lemon juice, vanilla, sugar, cinnamon, freshly grated nutmeg, and 2 tablespoons of flour. Toss to evenly coat all the apple slices. 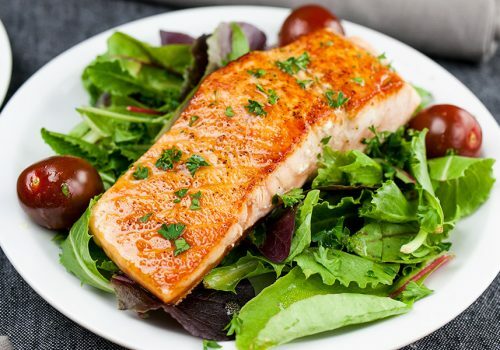 Preheat the oven to 375ºF degrees. Butter an 8×8 baking dish and pour the apples into the baking dish. 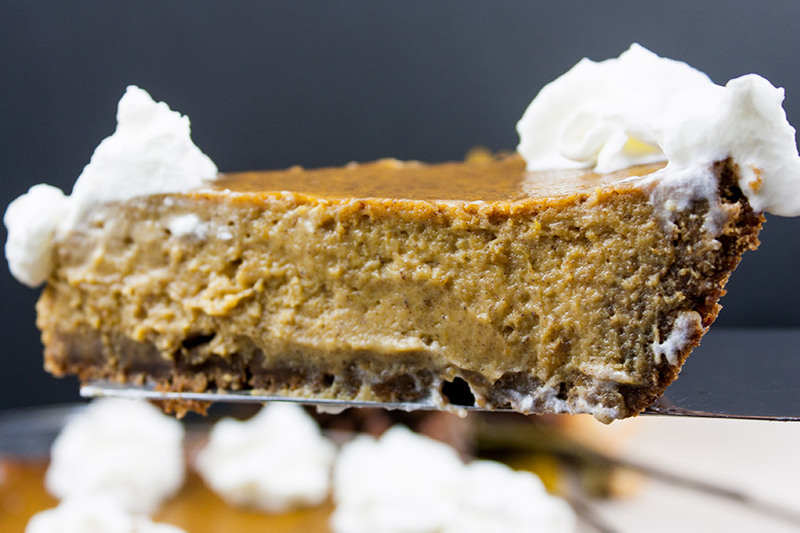 In a medium-size bowl place the cold butter, oats, flour, cinnamon, and brown sugar. Cut the butter into the other ingredients with a pastry cutter or fork until it forms a crumbly mixture. 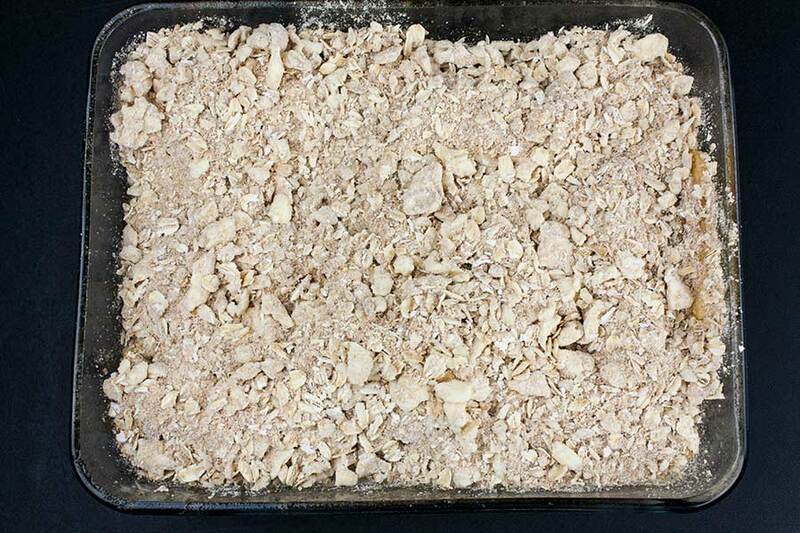 Spread the crumb topping evenly over the apples and bake for 35 minutes or until the apples are soft. You can check this by sliding a knife into the apples, it should slide in easily. Serve this classic apple crisp (just like grandma used to make) warm with a scoop of vanilla bean ice cream or whipped cream. The use of dark brown sugar instead of granulated sugar adds a depth of flavor that can’t be beaten, in my humble opinion. 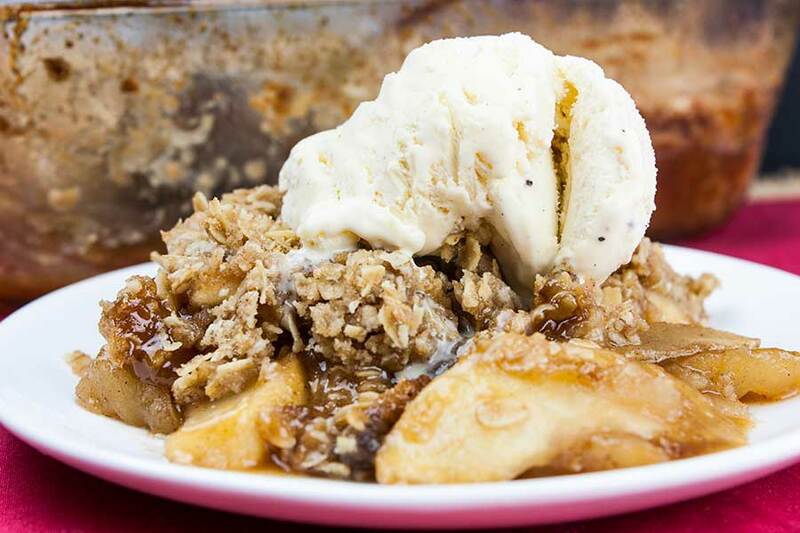 It brings an extra layer of warm, cozy fall flavors to the best apple crisp you have ever eaten. Classic Apple Crisp - Thinly sliced cinnamon-spiced apples baked to perfection and topped with a sweet crunchy oat crumble. Easy to make and a no-fuss way to apple pie flavors. Preheat the oven to 375F degrees. Butter an 8x8 baking dish set aside. In a large bowl combine the apple slices, lemon juice, vanilla, dark brown sugar, cinnamon, nutmeg, and 2 tablespoons of flour. Toss to evenly coat all the apples. 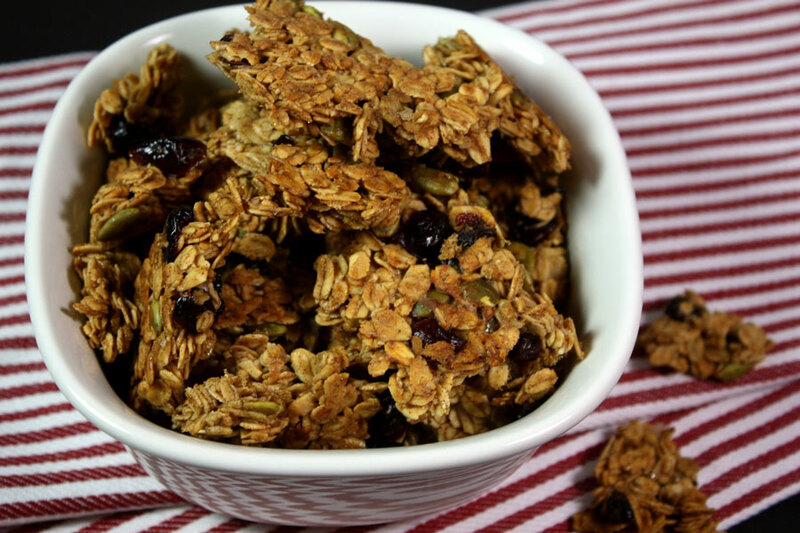 In a medium-size bowl combine the butter, oats, flour, dark brown sugar, and salt. Cut the butter into the other ingredients with a pastry cutter until the mixture is crumbly. Spread the crumb topping evenly over the apples. 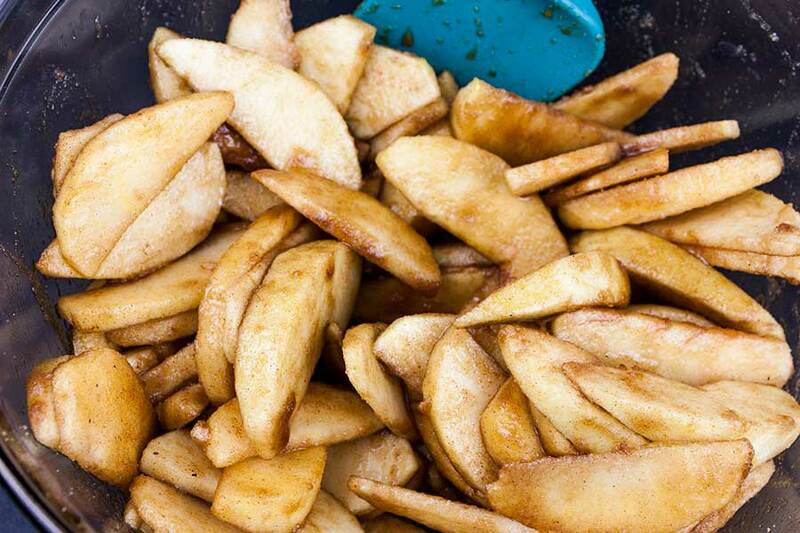 Bake for 35 minutes or until the apples are soft and tender.